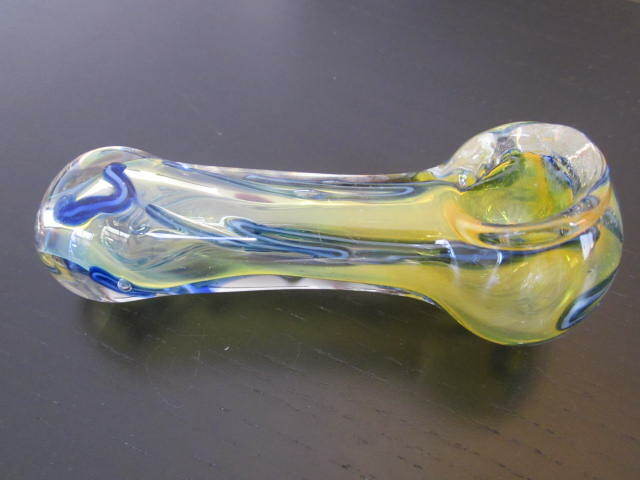 Home > Shop > New blue mix glass smoking weed pipe. 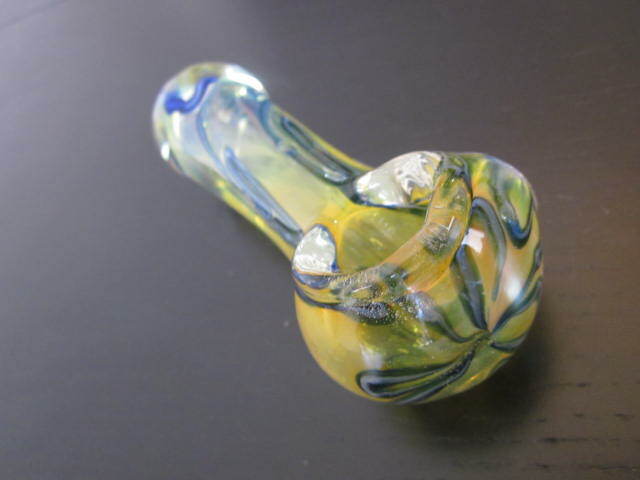 New blue mix glass smoking weed pipe. 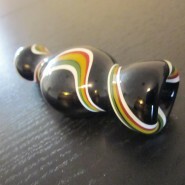 Handmade blue mix glass smoking weed pipe 4.5" long. 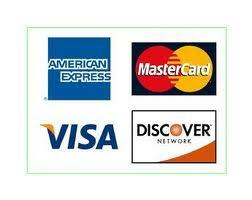 withe free pipe screens free shipping within the US. Blue mix make it feel like smoking high to the sky with no worries and full of fun for everyone so take yourself there and buy this unique glass smoking pipes and feel the joy. after completing the first phase we continue to the next one by delivering great feelings into our body and smoke become fun as never was before this pip is one and only in my collection this year. 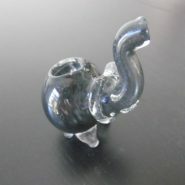 Buy this blue mix glass smoking pipe and get the joy.